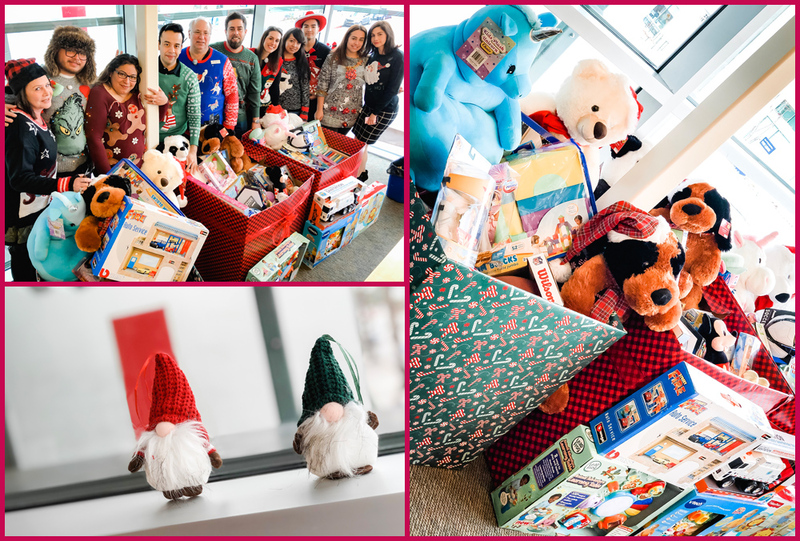 Tower Saint John’s Imaging Toy Drive Was a Success! Salvation Army with it’s collaboration with Toys for Tots, an official mission of the Marine Corps Reserve. Jewish Family Services of Los Angeles, a multi-service Agency who’s goals are to strengthen and preserve individual, family and community life. Chai Lifeline, they bring joy to the lives of seriously ill children and their families.